Sunday Sevens is a weekly blog series to show a snapshot of your life outside the blog. 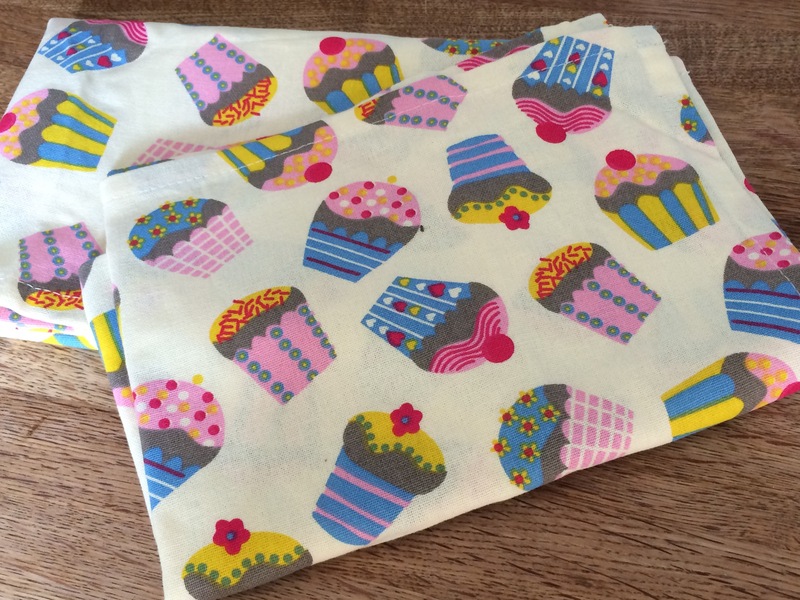 Visit Nat over at Threads & Bobbins to see how you can join in. 1. 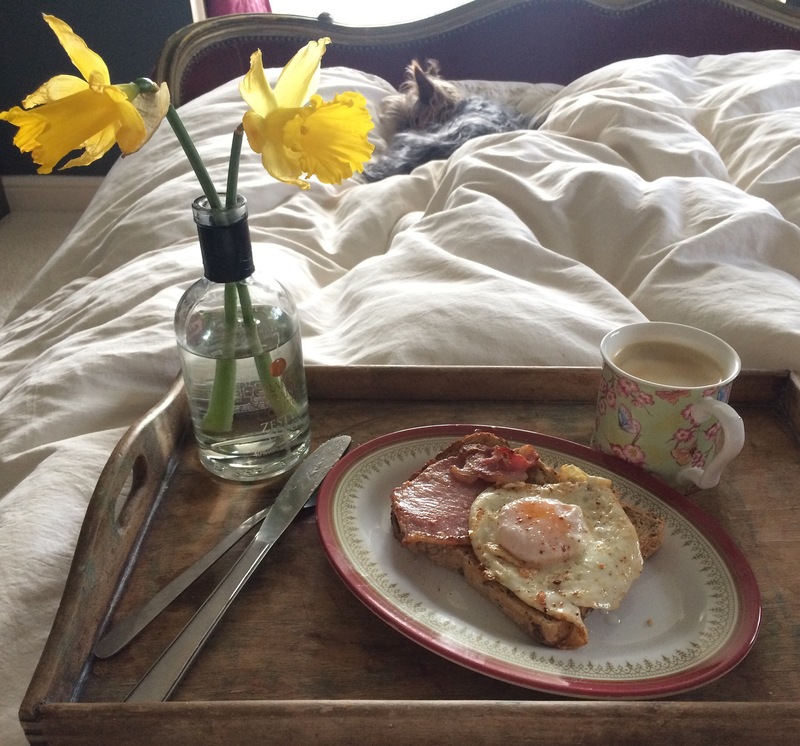 Mr H-L brought me up breakfast in bed complete with a ‘vase’ (whisky bottle) of flowers. Fifi is still curled up at the end of the bed. She is spoilt and has always slept on our bed – Tess sleeps downstairs and sulks every night at bedtime. 2. 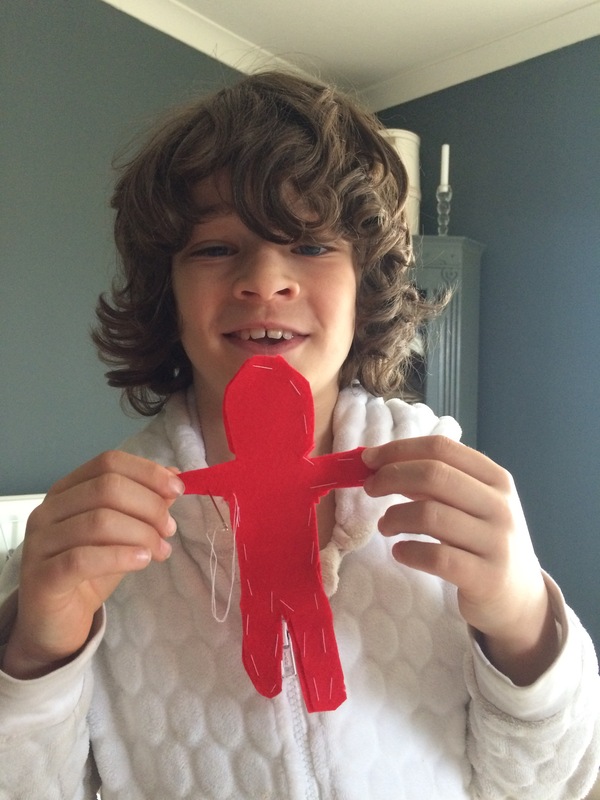 N0.3 Son bounded in mid-breakfast and proudly showed me what he was making downstairs. 4. 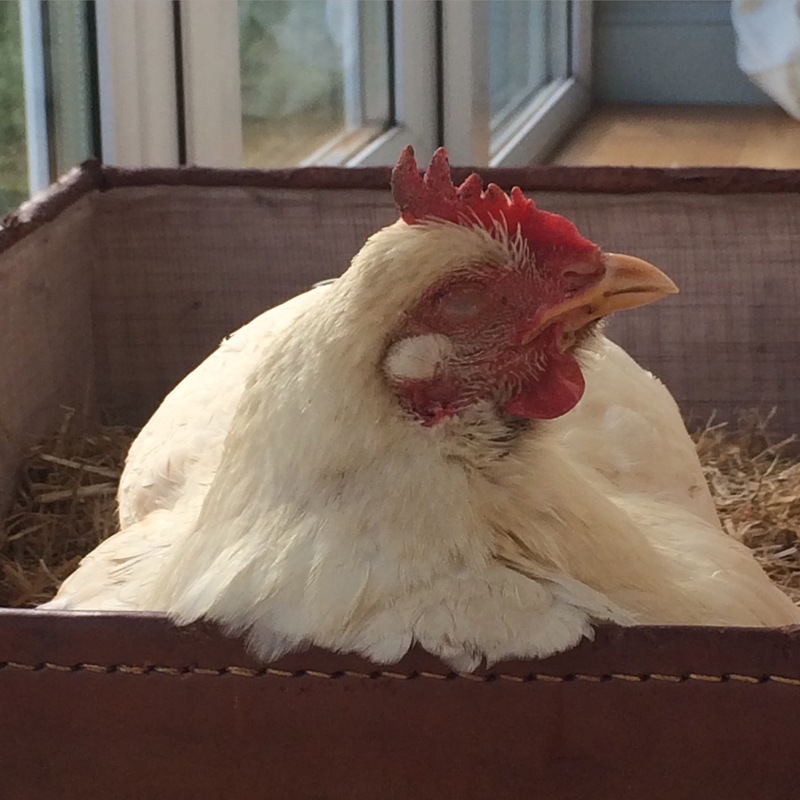 My favourite hen, Amber, was weak and not her usual confident self and all the hens were bullying her again, so we brought her into the house to live whilst she regained her strength. 5. Unfortunately, she didn’t recover and died peacefully one evening. She had such a great personality and has featured in many a blog post. We miss her dreadfully already. 6. 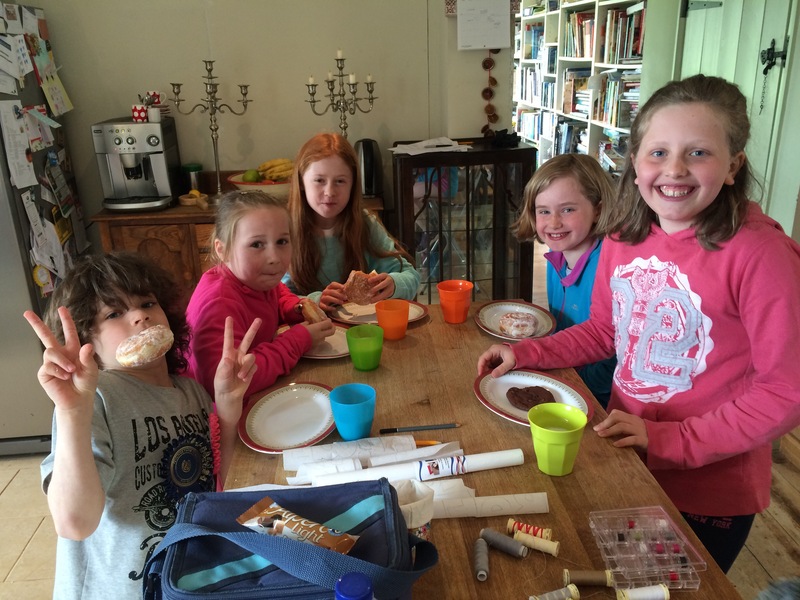 I held a Bunting workshop – here are the kids enjoying a half time treat. 7. A couple of photos of what was achieved in the four hour class – pretty impressive for eight year olds, don’t you think? 8. 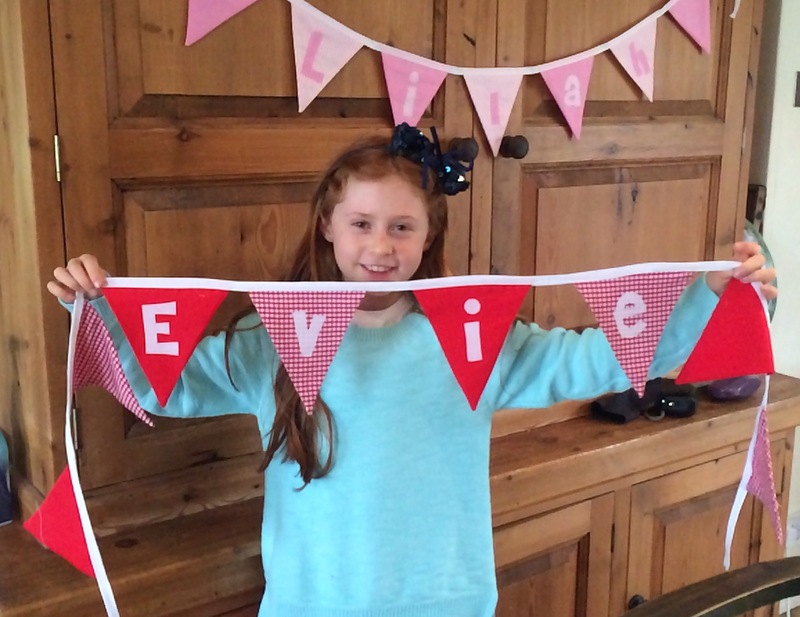 This little girl made her bunting for her little sister’s birthday present – how sweet? 9. 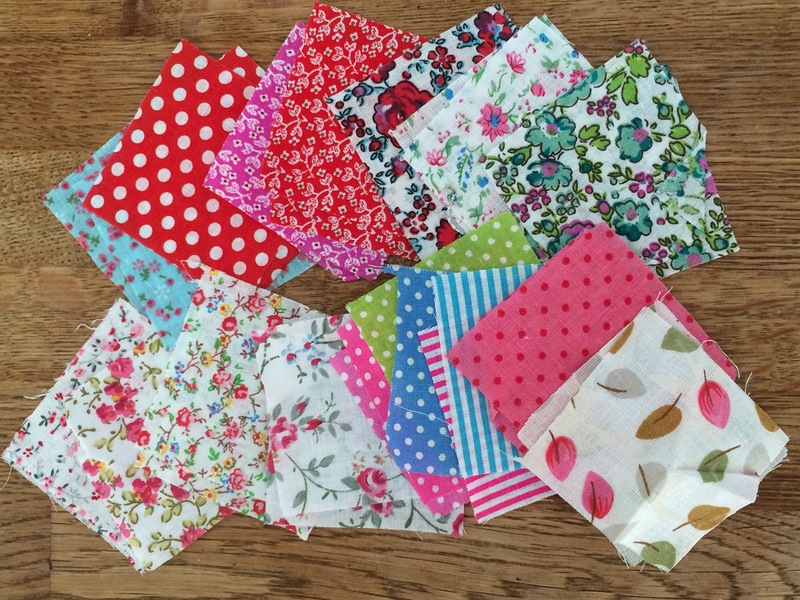 These patchwork squares came free with a magazine – any ideas as to what I could do with them? 10. Yet another charity shop bargain – two brand new tea towels for 50p each. Not sure what I’ll make with them, but they were too pretty to leave there. So that was my week – The Boys are back to school on Monday so I might actually be able to get some sewing done as it feels like ages since I’ve done a ‘proper’ blog post! Categories: Sunday Sevens | Tags: bunting, hen, sunday sevens, Sundaysevens | Permalink. I’m so sorry to hear that you lost Amber, it is never nice to lose any animal and even more so with one that you have a special bond. It sounds like you had a great time with your sister. And what a fabulous lunch to eat after your walk. All this food is making me hungry! Have a good week next week. Your husband is missing a trick – it puts me in a good mood for the day and I’m more inclined to make a special effort for him! Amber was a one-off as far as hens go and she will be missed around the house. I think even the dogs will miss her! 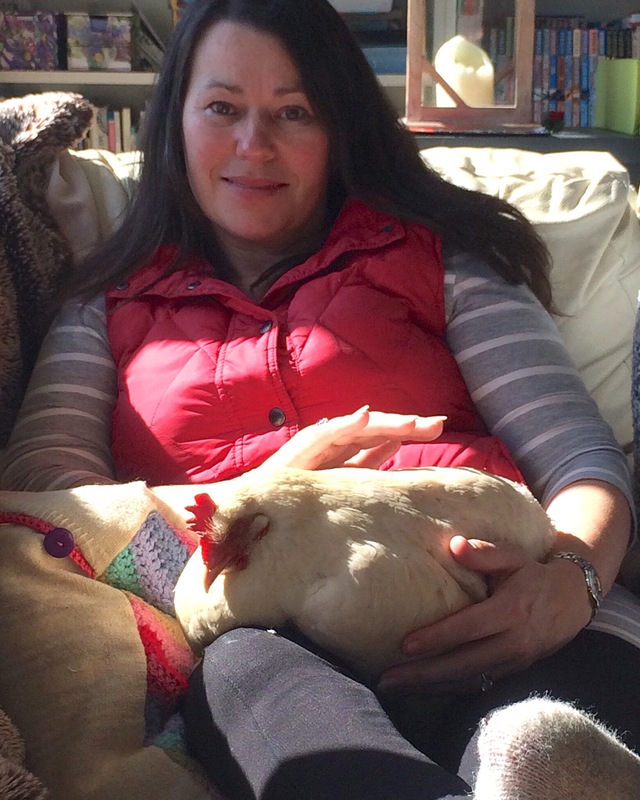 I’m sorry to hear you lost one of your hens–as a matter of fact, one of my chickens died unexpectedly last week too. Your pupils are so good. Must be the teacher. Thanks Cathy – I do hope so! Always so sad to lose an animal, they become so like another member of the family 😦 Love the bunting images, looks fun! So sorry to hear about your hen. I’ve never heard of anyone naming a hen or considering her a pet. How long do they normally live? I’m pretty ignorant when it comes to chickens. Thanks so much for the info on “le bon ton”. I was able to put it into a Google dictionary and have it sounded out for me. 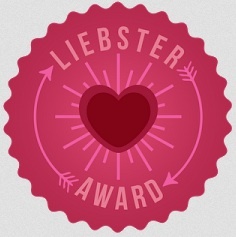 Has made all the difference in my reading. I think of you now each time I come across the word. Great job with the kids and bravo for acting on your desire to teach. 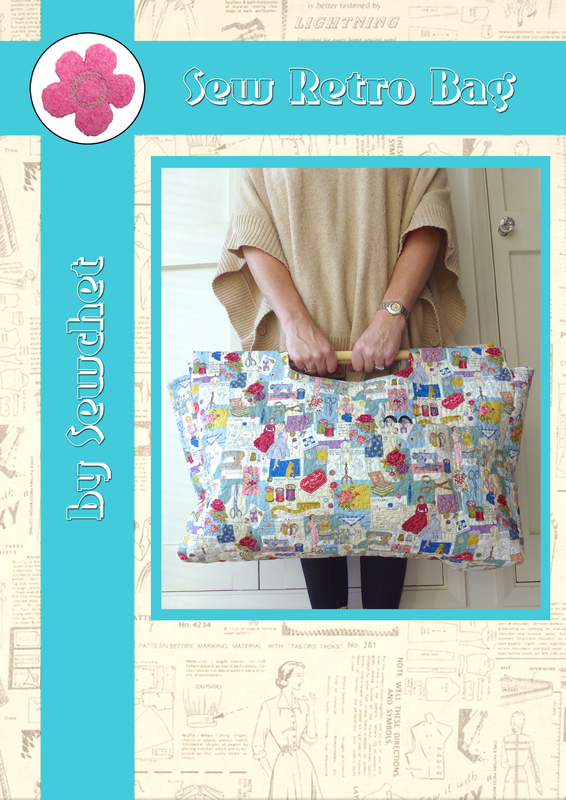 Sewing is a lost art and it’s so great that you’re sharing your knowledge and making it fun. I woke up to hubs in the middle of omelet making today. Ham & cheese – delicious! Great post! Oh No! Poor Amber, a very sad day indeed, it was always so lovely to see how you had a soft spot for her! Your sewing students are doing some fantastic work and in such a short space of time also nice to see son no.3 creating his own projects too 😉 Hope your sister had a lovely birthday!! Lovely to see Amber being in comfort and love. I am sure she had a good and happy live with you and the family. Sorry to hear that she had passed on. 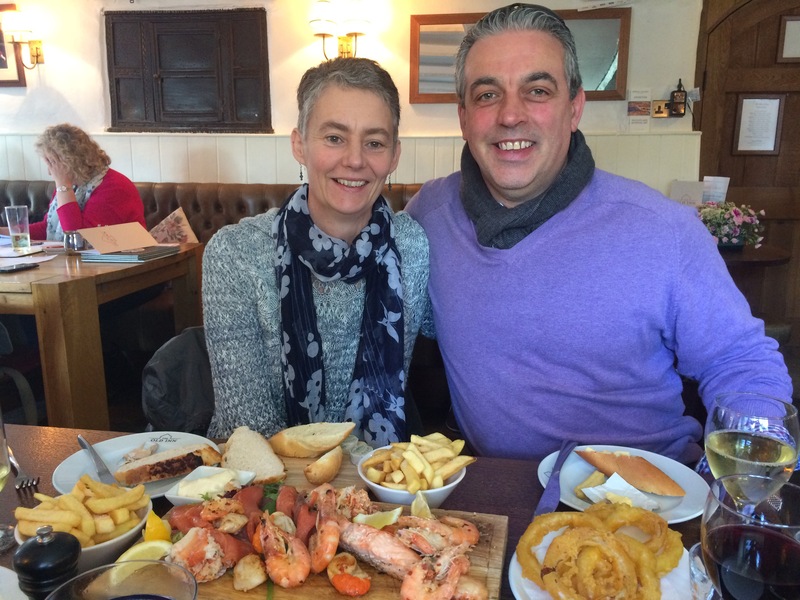 Love the pub you visited, and the food seems very generous. Always so nice to have a sister around. I love mine just as much. Fifi is adorable and reminds me so much of my little spoiled baby. Such pretty projects and sewing goodies this week. Lots of fun I see. To counterbalance this sadness, it’s a good thing all other photos are happy ones! So sorry to hear about Amber. Your young students did so well with their bunting! So sorry about your sweet hen Amber. She was so pretty! 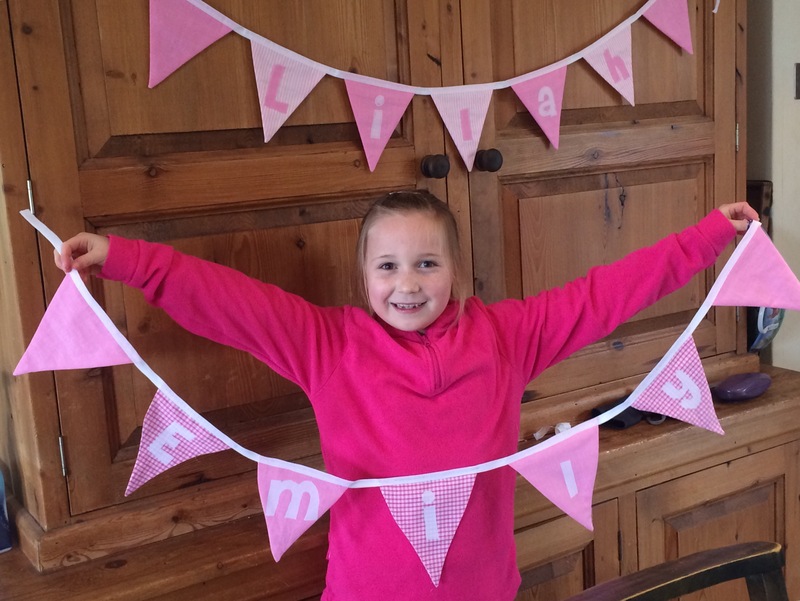 ❤ Your bunting looks fun! Makes me wish I lived "across the pond" so I could be in-person craft buddies. But I love feeling part of it all with your sweet posts! Amber has gone on to a better place, and will be missed by many. So nice she was surrounded by loving friends. Eventful remainder of your week, with your class doing marvelously.